Transfer Taxes on the North Shore. What Are They and Who Pays? Often when my clients are reading a listing sheet for a North Shore property they are interested in purchasing, they will see a comment on the agent remarks section that reads something like: "buyer pays transfer tax" and they ask me what that is. A transfer tax is basically another source of revenue for the town and you can't close on a property without proof that it has been paid. Usually the tax is calculated as a dollar amount per thousand dollars of the sale price of the house. 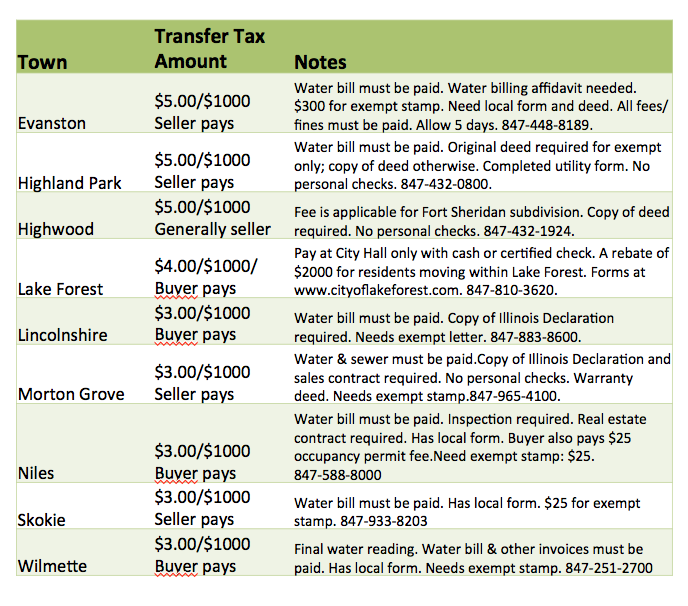 For example, Wilmette has a transfer tax of $3.00 per $1000. So a home that sells for $600,000 will have a transfer tax of $1,800. Usually you have to show proof that the water bill has been paid in order to get the transfer stamps. Not all towns have a transfer tax. For those that do, sometimes it's the buyer who pays and sometimes it's the seller. 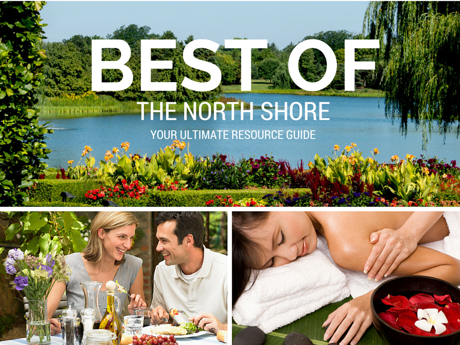 Here's a guide to transfer taxes for the North Shore, as well as nearby towns that have them. For more information call the town hall. The phone numbers are noted in the notes section of the chart. 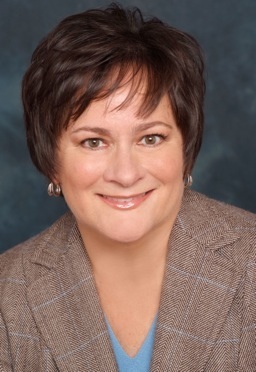 Have questions about the home buying or selling process? We'd be happy to answer them. Just give us a call at 847-881-6657 or send us a note here.